Over the last years, Egypt has developed fast in terms of information and communication tech¬nology. With Samsung building its factory in Beni Suef and a significant number of tech startups, it seems almost natural that Egypt is overtak¬ing the Arab World and Africa in terms of digital communication. But things are not always the way they seem and numbers sometimes speak louder than words. 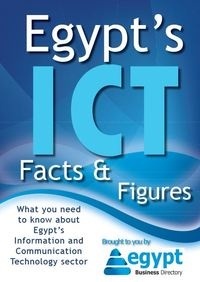 Download Egypt Business Directory’s free report on the country’s ICT sector to find out what the numbers say.